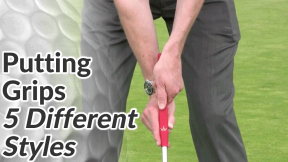 Push a tee peg into the back of the hole, just above the plastic cup, so that it sticks out about an inch. 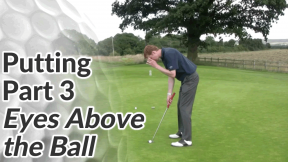 Firstly, this gives you a very specific visual target marker to aim for. 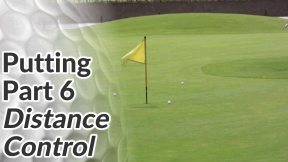 Even if you miss that very small target, chances are the putt will still drop. 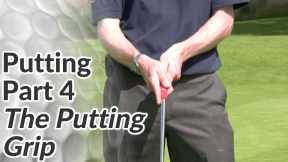 On the golf course, pick a specific mark or spot on the back of the hole and aim for that on your short putts. 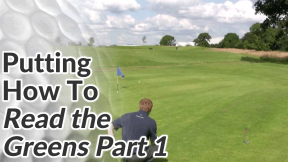 Secondly, imagine that the ball is going to nudge the tee peg back into the earth. 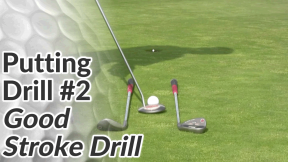 This will help you to strike the ball firmly and confidently taking any break out of the equation. 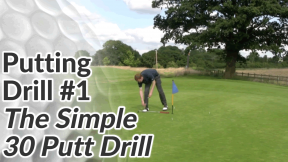 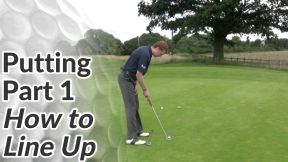 This is a great little drill to use on the putting green before your competitive round. 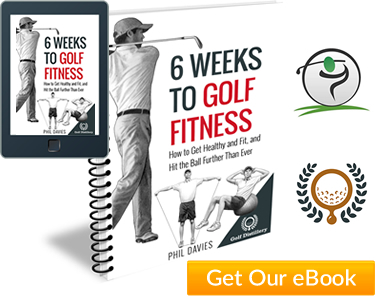 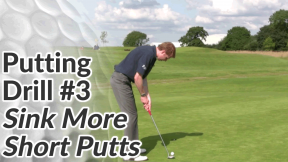 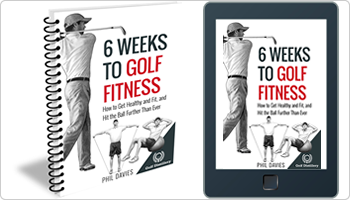 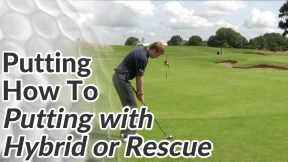 It builds confidence and gets you used to that feeling of being positive over short putts.